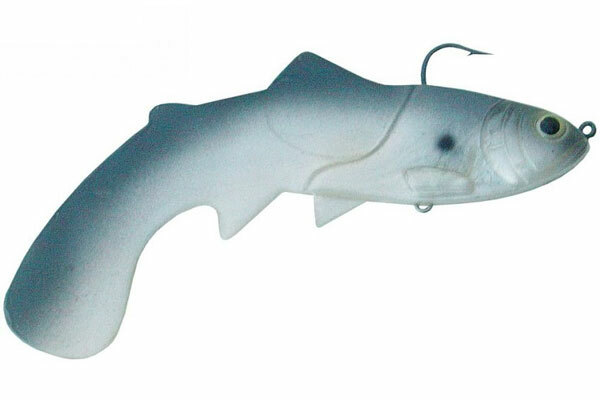 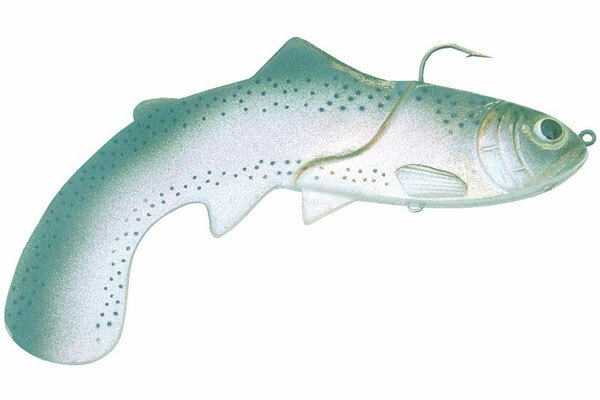 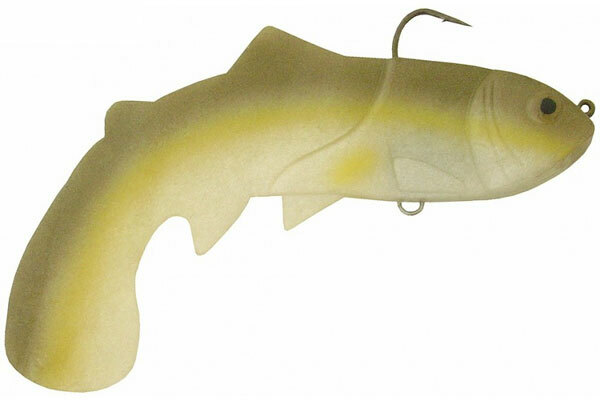 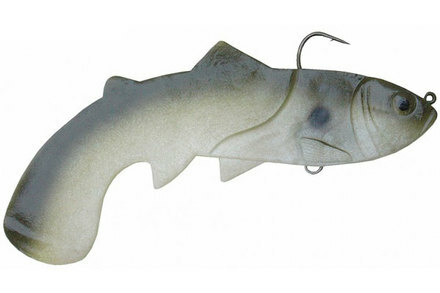 The Kicker from Castaic is a fantastic lure with a unique design: it has a downward swept tail. 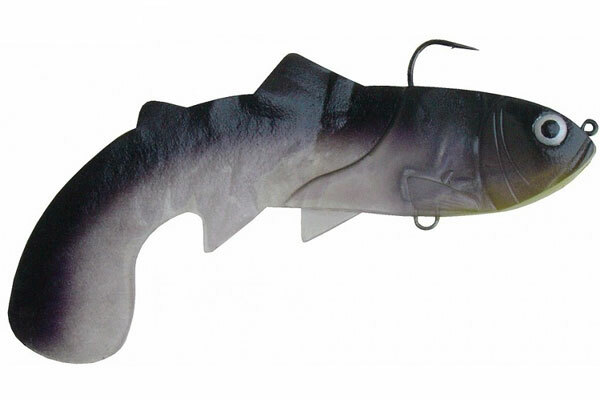 This creates a killer tail action with lots of vibration which makes the lure irresistible to pike, perch, zander, etc! 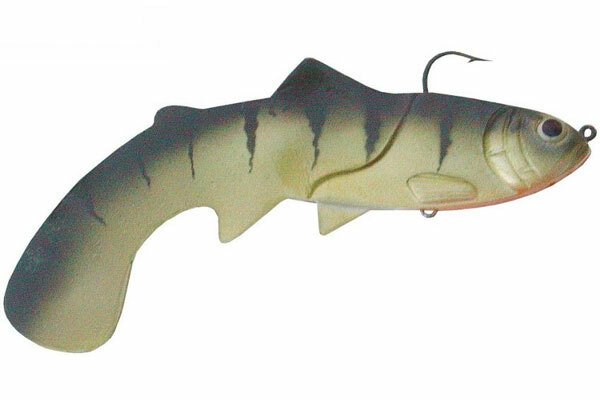 The Kicker is perfect for spinning.